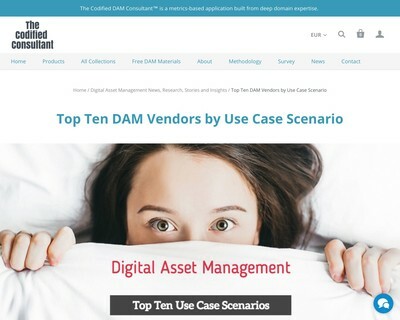 How to select a DAM? 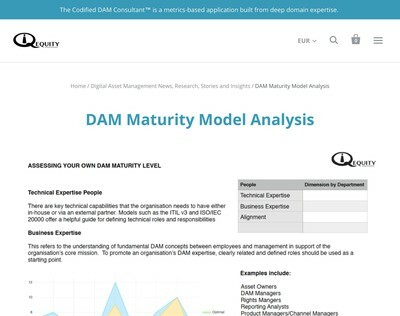 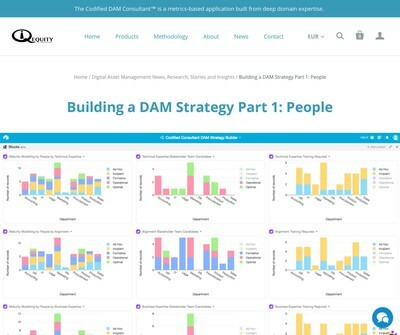 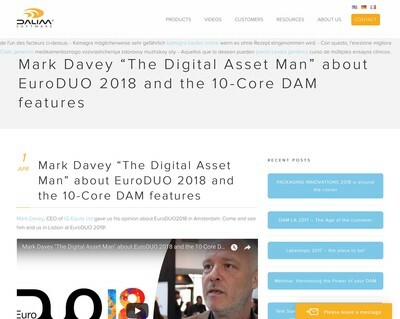 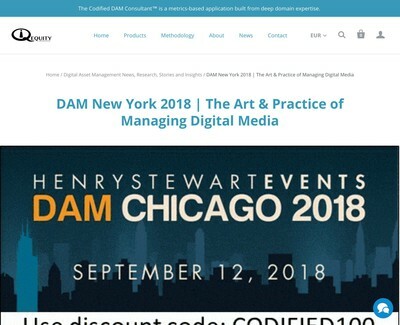 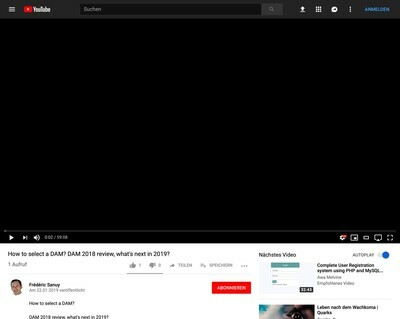 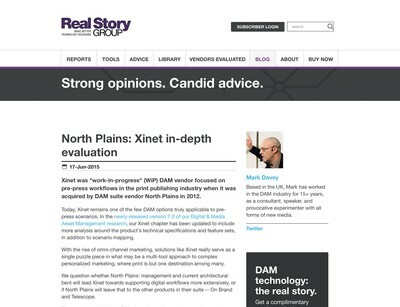 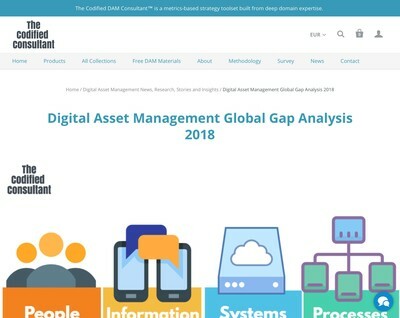 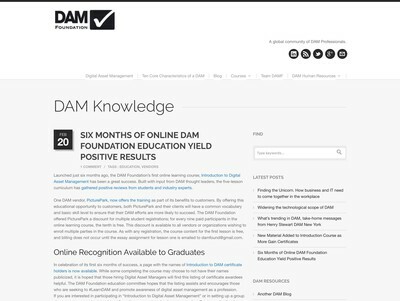 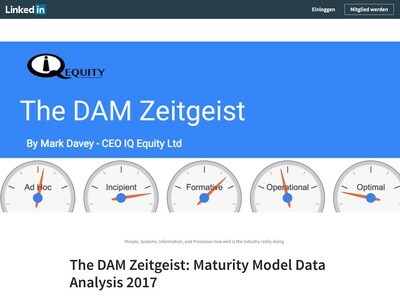 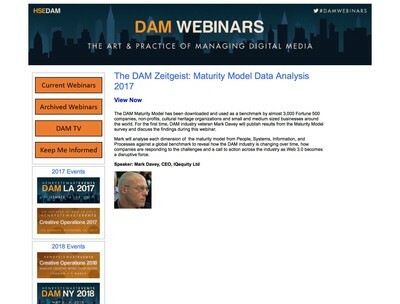 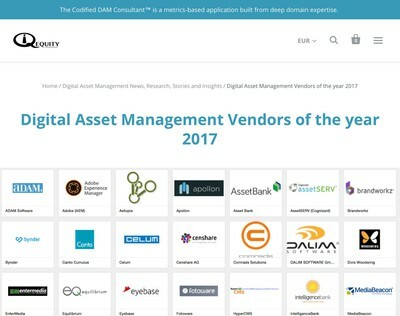 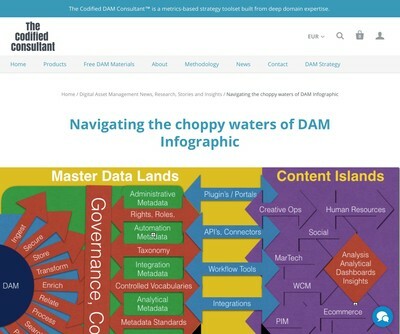 DAM 2018 review, what's next in 2019? 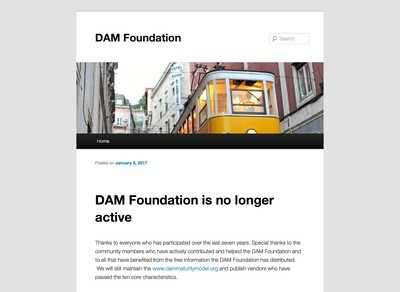 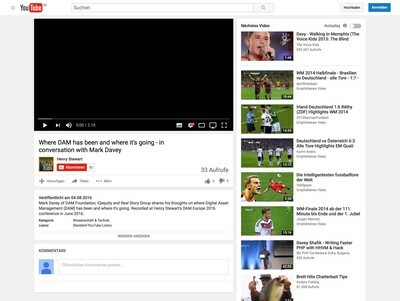 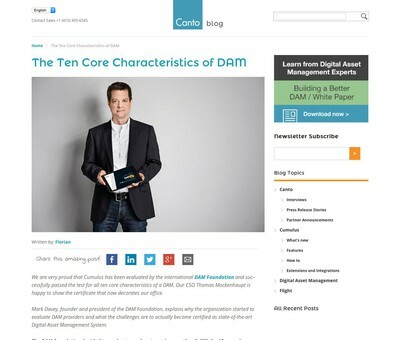 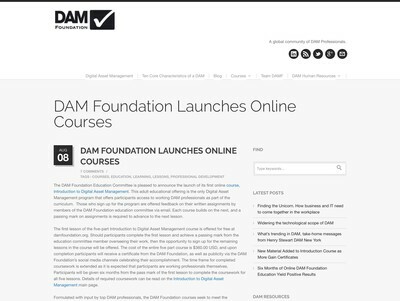 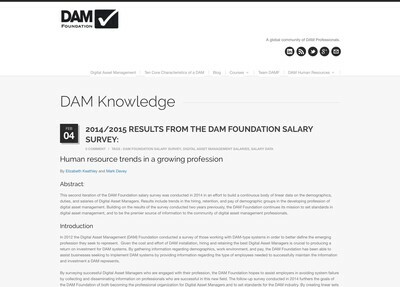 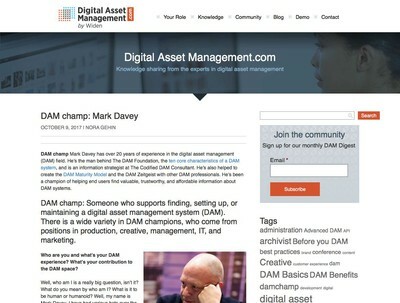 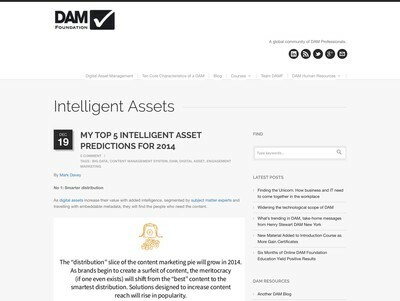 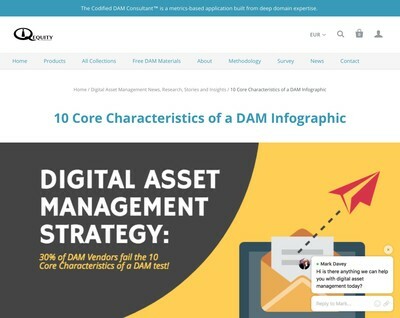 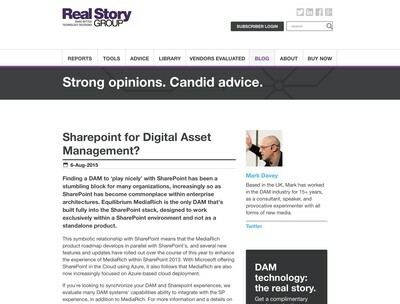 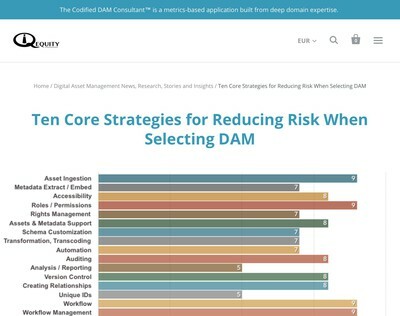 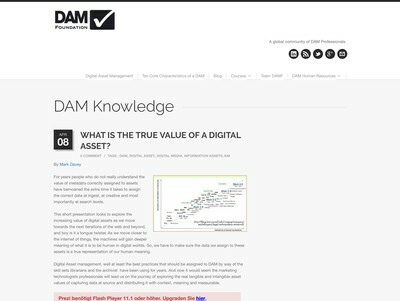 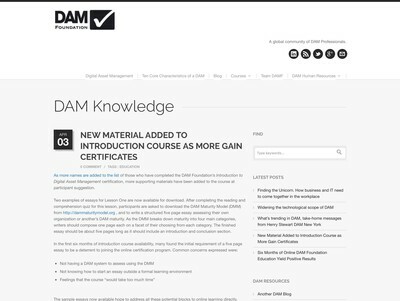 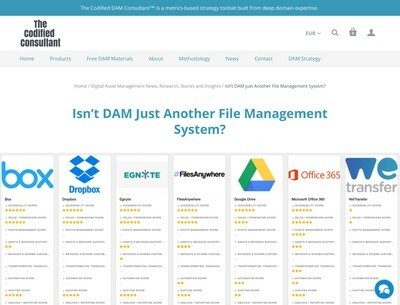 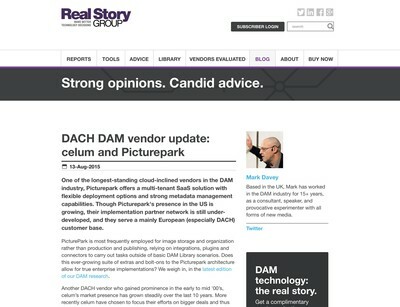 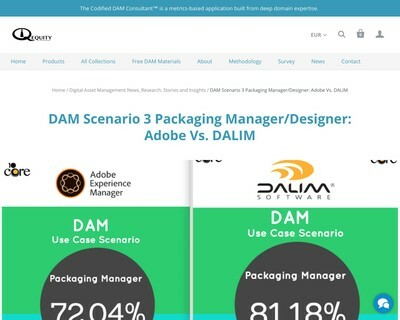 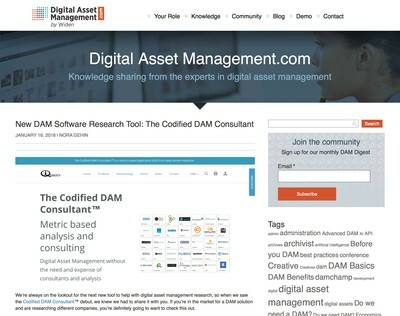 Isn’t DAM Just Another File Management System? 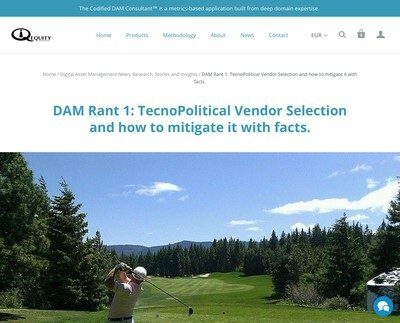 DAM Rant 1: TecnoPolitical Vendor Selection and how to mitigate it with facts. 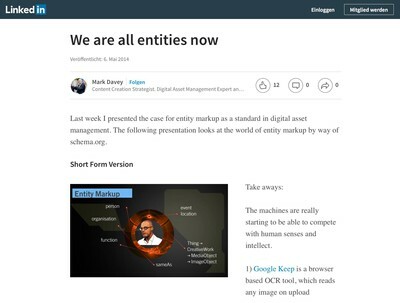 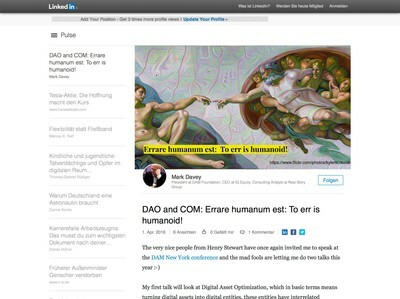 DAO and COM: Errare humanum est: To err is humanoid! 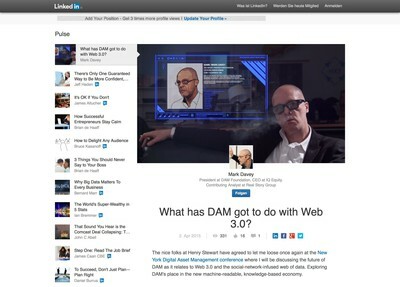 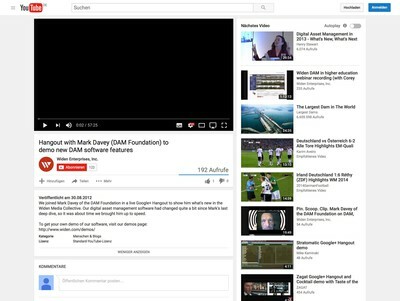 What has DAM got to do with Web 3.0? 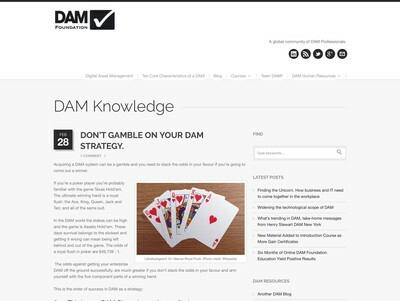 Don’t Gamble on your DAM Strategy. 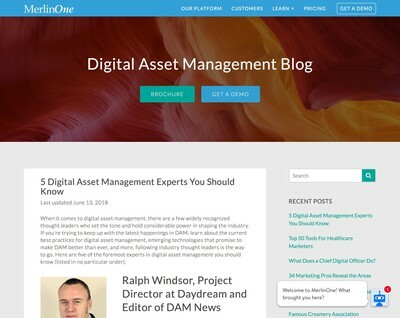 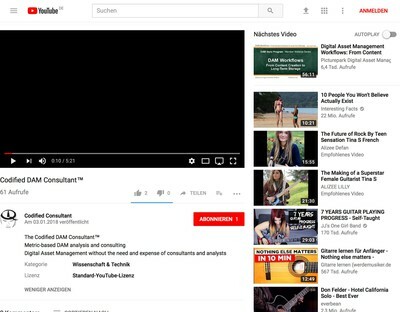 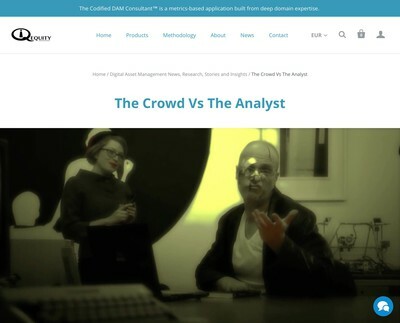 What is the true value of a digital asset? 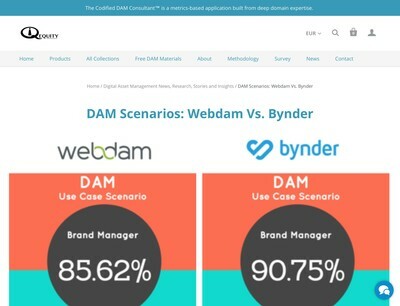 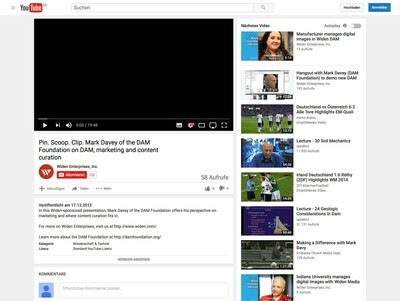 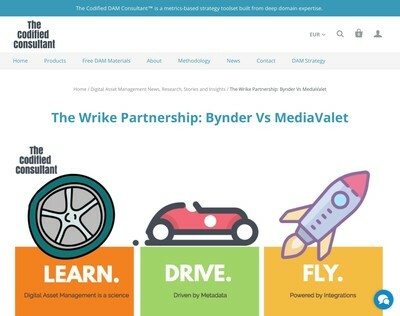 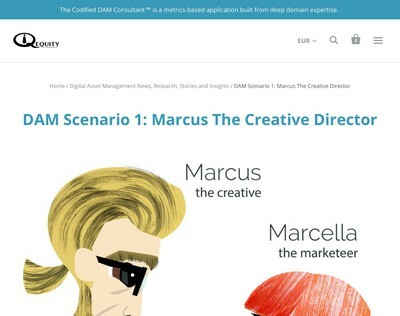 WARNING: DAM ways to ROI, so many DAM ways to ROI!